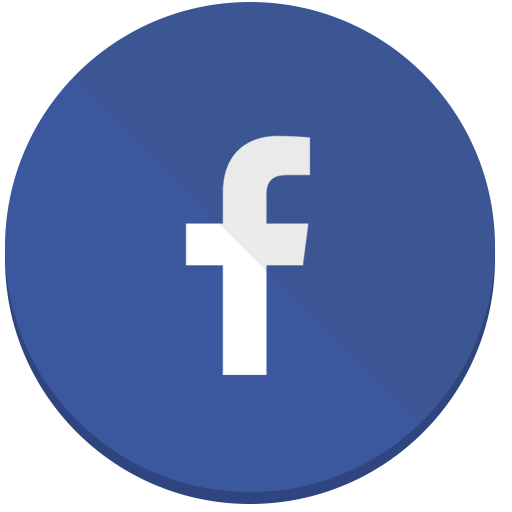 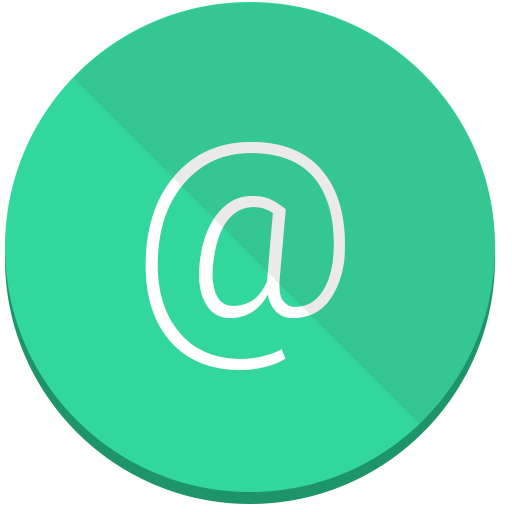 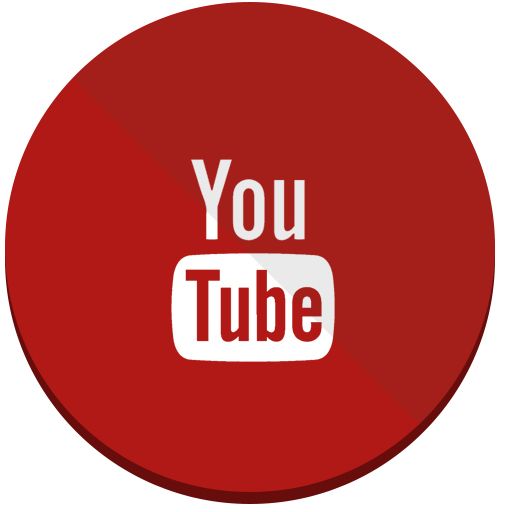 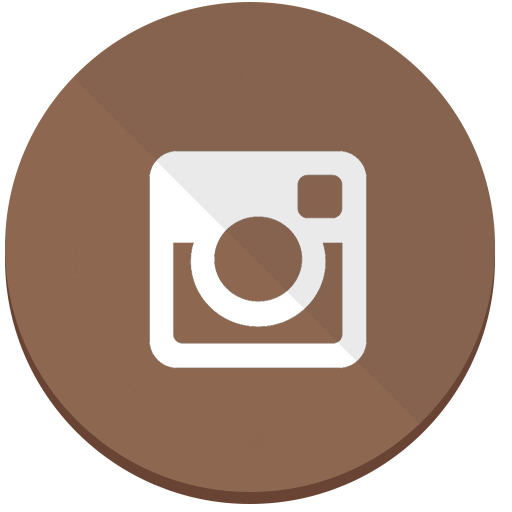 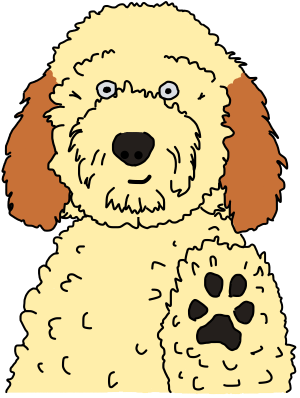 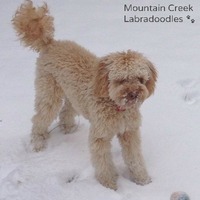 We’ve compiled a list of apricot Australian Labradoodle pictures on this page, and you can use the menu above to see additional labradoodle pictures by coat color. 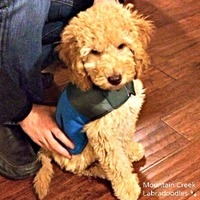 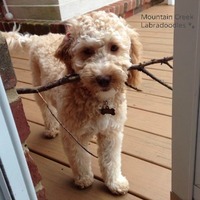 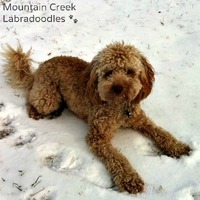 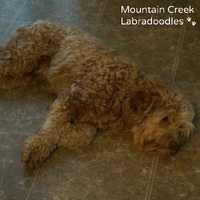 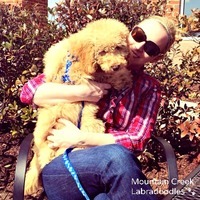 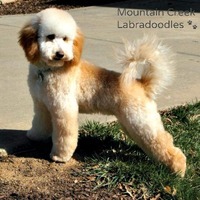 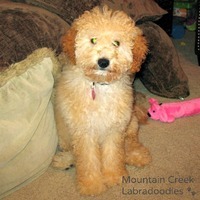 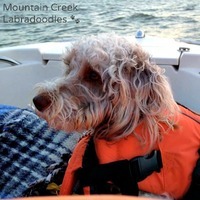 Check back often as we continuously add new Australian Labradoodle pictures to the pages. 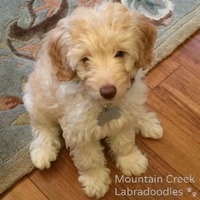 If you are in the market for an Australian Labardoodle, be sure to visit our Available Australian Labradoodle Puppies page to see if we have any litters available now. 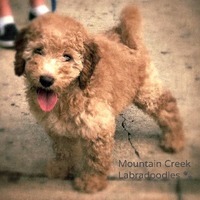 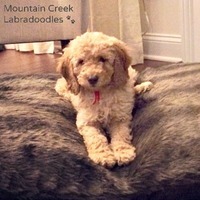 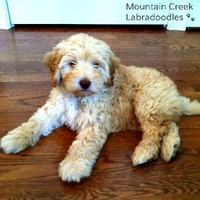 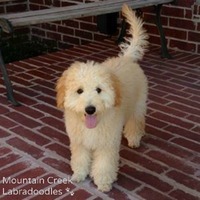 You can also visit our Upcoming Australian Labradoodle litters page to view our planned litters. 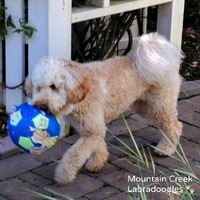 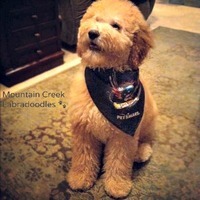 Thanks for visiting and checking out our Australian Labradoodle Pictures!